Felicianation Ink: The Etsy Design Awards Are On! Please Vote! The Etsy Design Awards Are On! Please Vote! 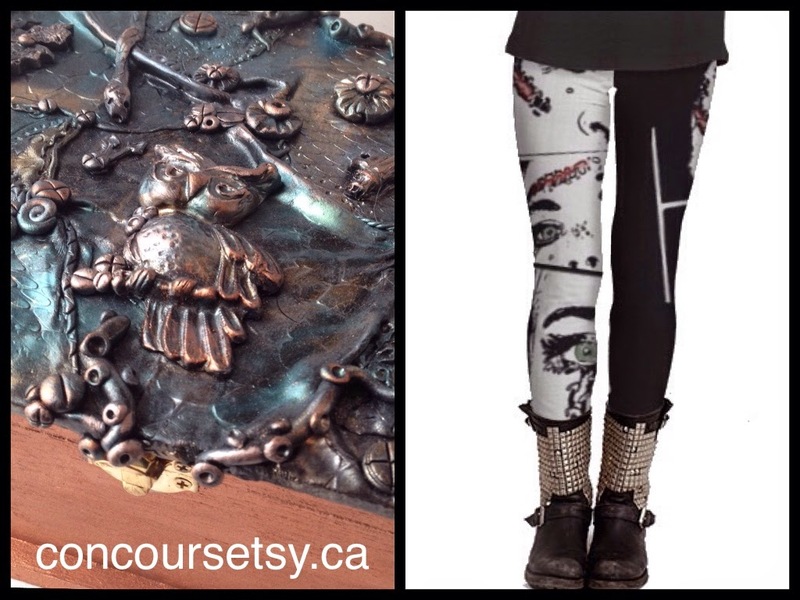 Etsy and Chatelaine are sponsoring a Quebec wide contest and since I have two shops, I was allowed to submit two items. I'd really really (realllly) appreciate it if you took a minute to vote. There are six categories, and you can vote once per day per category! I'm in home & accessories and Fashion & accessories. Deciding which items to submit was agony! Did I make good choices? Visit my shops to see more!